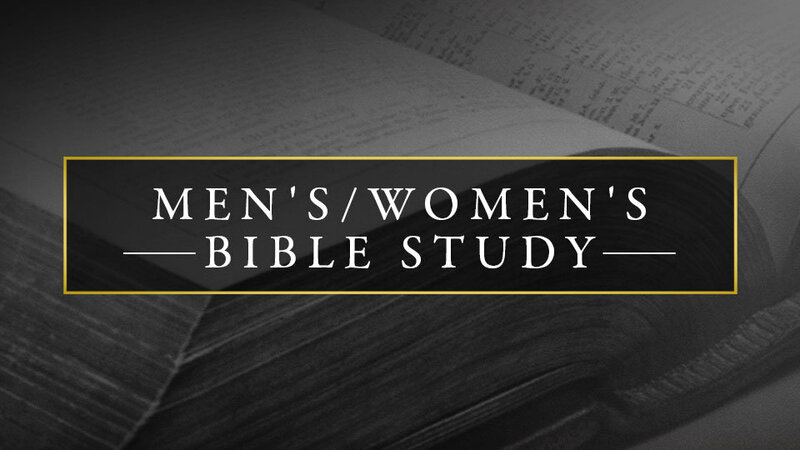 Men’s and Women’s Tuesday Bible studies continue throughout October and November. We are exploring two of Paul’s letters: Colossians and Philemon. Both groups meet from 12-1pm and include lunch for $5. New participants are always welcome! Jim Gates facilitates both these groups. Women meet on the 1st and 3rd Tuesday of each month, while men meet on the 2nd and 4th Tuesdays.